Firstly, a massive congratulations and thank you to Mark Flynn, who has completed The Fred Whitton Challenge in aid of The Wedding Wishing Well Foundation. After 9 1/2 hours in the saddle he cycled 112 miles and climbed 5,000 feet, and we couldn’t be prouder. Thank you from the bottom of our hearts, and a big well done! It isn’t too late to donate – click here to give what you can, and to show your appreciation. We’d also like to thank everybody who had a hand in organising the recent Bridal Tea Party that was held at the magnificent Holne Park House, as well as those who came, in their droves, to support us. A phenomenal £4,235.78 was raised, and we are so, so, grateful to you all. Keep an eye out for the total raised at the recent Great Gatsby themed fundraiser… Thank you to everybody who attended and made the evening such an amazing one. 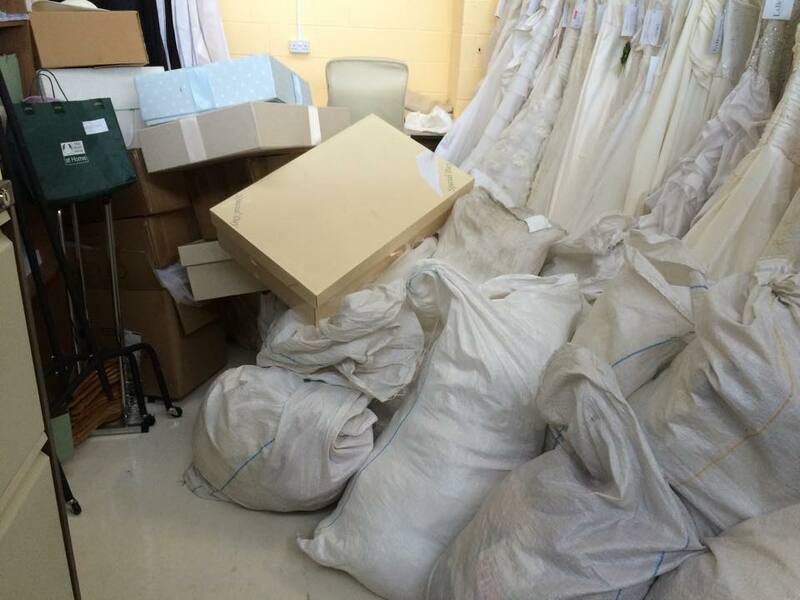 You can still donate your wedding dresses and related paraphernalia by sending them directly to The Wedding Wishing Well Foundation, 39 Marsh Green Road West, Marsh Barton, Exeter, Devon. EX2 8PN. Thank you, one and all, for your continued support. 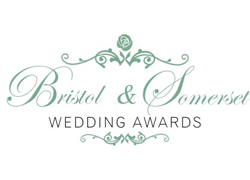 The Bristol and Somerset Wedding Awards: Keep your eyes peeled! If you’re a wedding supplier in the Bristol and Somerset area, now is the time to keep your eyes peeled – we shall soon be announcing details and opening nominations for this year’s awards, hooray! It’s that time of year again; The Great West Run is looming! The good news is that you still have plenty of time to register your interest, buy a decent pair of running shoes, and get training, as it’s not due to take place until 18th October. The important thing is that you make that decision today, though, and choose to support a fantastic cause as you get fit. The Great West Run comprises a 13.1 mile journey through the heart of Exeter, and may well be one of the most rewarding challenges you undertake this year. If you want to know more, please click here. 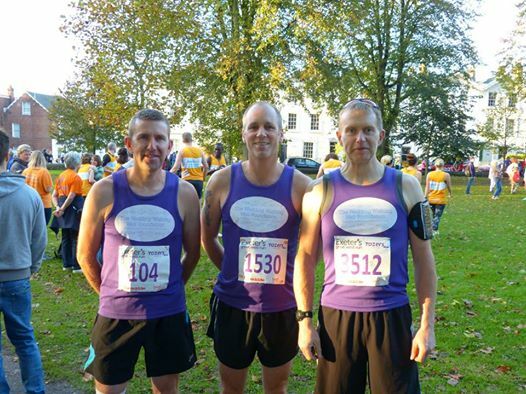 To run as part of Team Wedding Wishing Well, please email info@weddingwishingwell.org.uk to be included, and to receive your pack. Could you donate a £1 a month? What can you buy with a pound these days? A chocolate bar? A magazine? A tin of beans? £1 doesn’t seem like a great amount but it can do phenomenal things. For example, did you know that with just £1 you could help a couple affected by terminal and life-limiting to experience the wedding of their dreams? 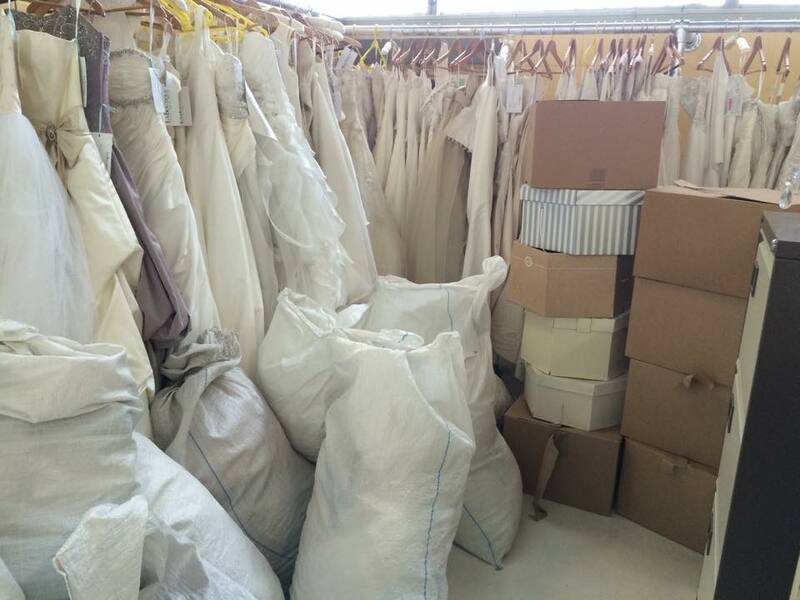 It may not sound like much but if just ten people made a regular donation of £1 a month, within just six months we would have enough to buy gorgeous wedding flowers, a delicious cake, or beautiful stationery. If 100 people were able to make the same promise, so many more couples would be able to get married, regardless of their circumstances. It really isn’t much to give, and perhaps you won’t even notice it leaving your account each month; the important thing is, though, we will, and we shall be eternally grateful. To make a one-off donation, or to set up a regular direct debit, please click here. Please give what you can – it really does make all the difference. 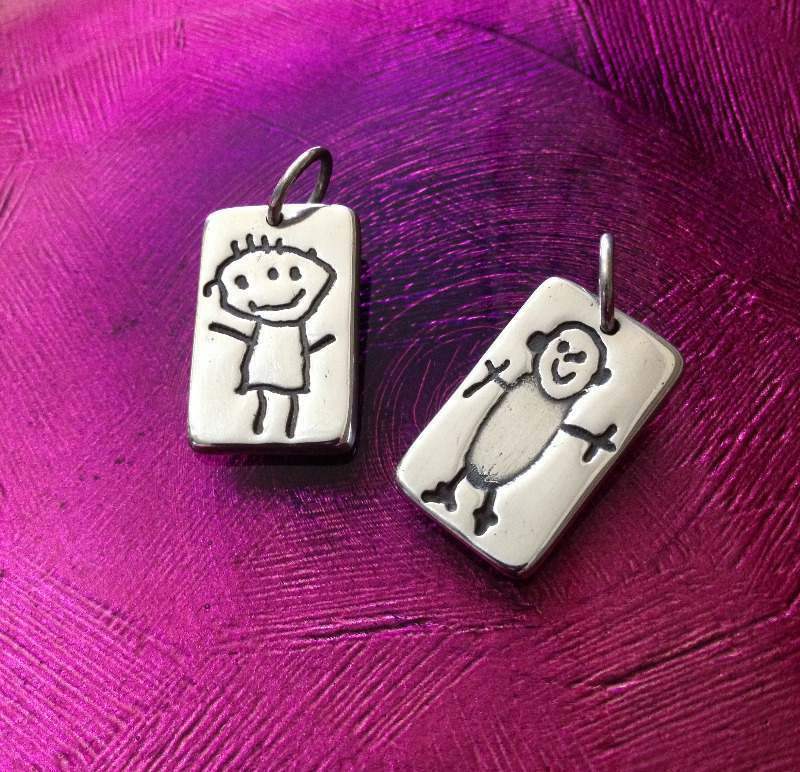 The countdown to Father’s Day has begun! Falling on Sunday 21st June this year, Father’s Day is an opportunity for you to show that special Dad in your life just how much he means to you – whether he’s your own dad or granddad, a stepfather, someone who has been like a dad to you, or your children’s dad. Choosing the perfect gift can be a bit of a minefield; men, after all, can be extremely difficult to buy for, unless they have a hobby that keeps giving for every special occasion. 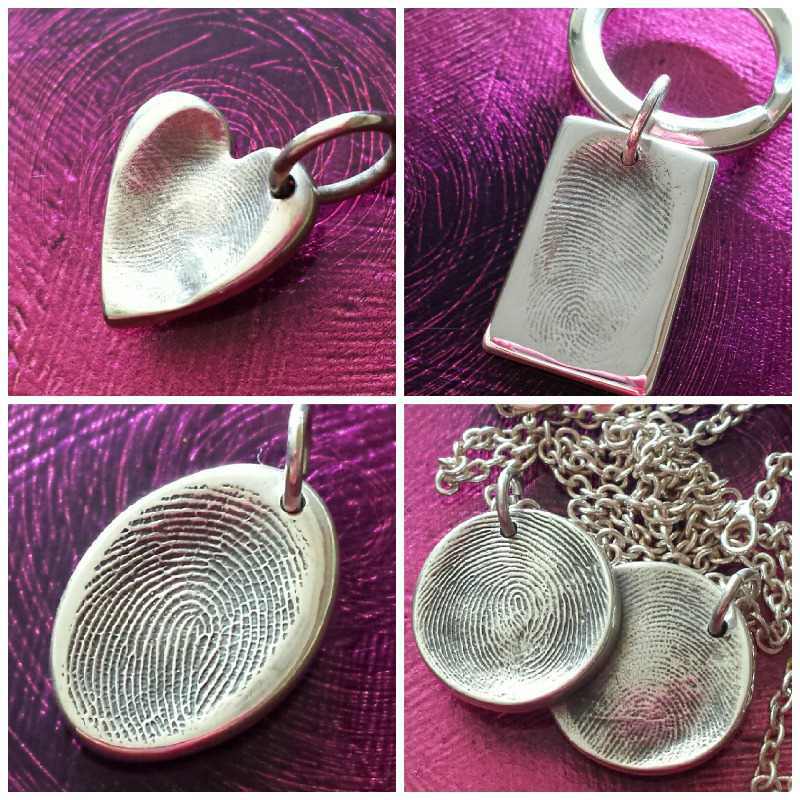 At The Wedding Wishing Well Foundation we think we’ve hit upon the perfect gift; bespoke fingerprint jewellery and trinkets from Tasmia Trinkets and Charms. 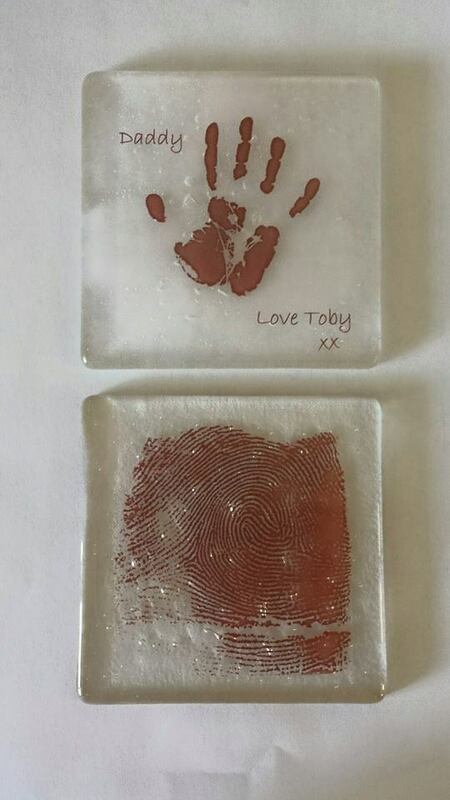 This gorgeous company will turn your, or your child’s, fingerprint, drawing, handprint, or footprint, or even a beloved pet’s paw print, into an item that can be treasured forever; cufflinks, coasters, bracelets and more are available, as well as incredibly beautiful framed prints. 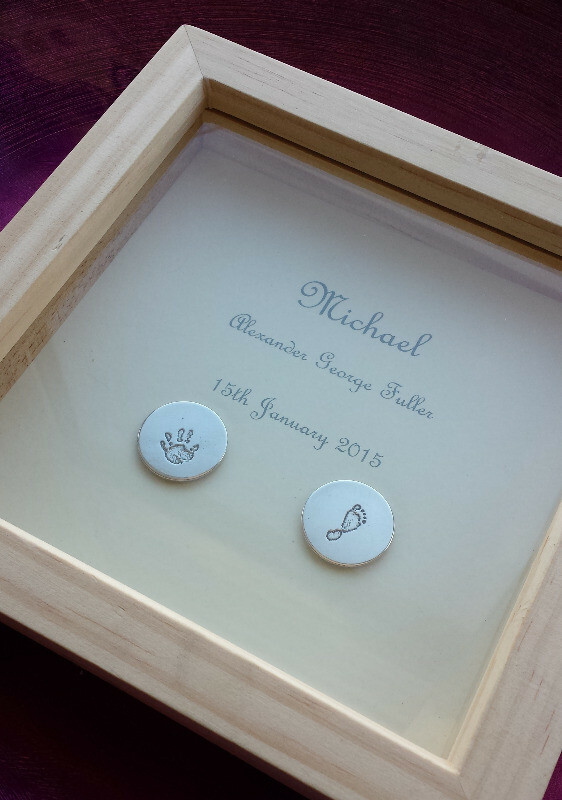 What’s more, if you enter the code WISHING14 at the checkout, you’ll receive a 10% discount off your order, and 10% will be donated to The Wedding Wishing Well Foundation. This truly is the most special gift imaginable. 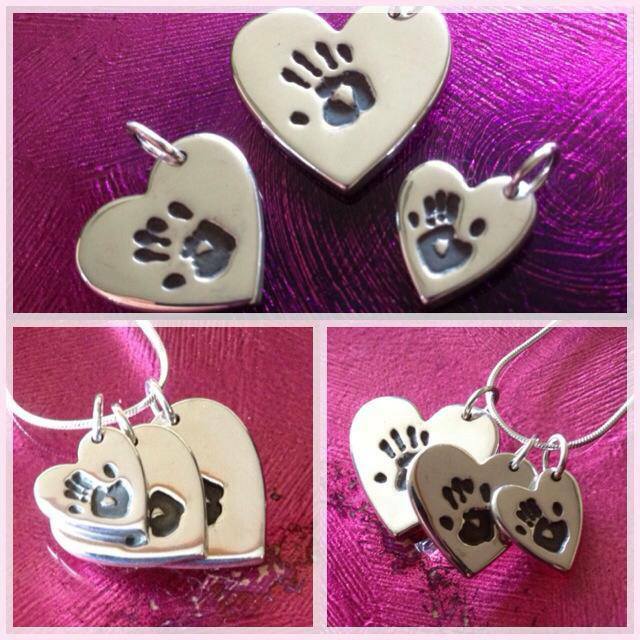 To find out more, and to order your perfect Father’s Day gift, please click here.